Turner Development is an award-winning real estate development firm that develops and creates outside the box, thinking big on projects large and small. BIG like an abandoned grain elevator transformed into mixed-use waterfront luxury condos, fifty acres of deserted forgotten waterfront masterplanned into a international model for large scale sustainable development, and BOLD like a historic landmark theater turned sleek high-tech office space. Where others see the impossible, our team sees an unusual challenge. In an ever-changing landscape, Turner Development meets the challenges of today’s market with unmatched creativity, quality and attention-to-detail. With an inclusive, ground-up approach to the complexities of the industry, Turner Development revolutionizes buildings and re-energizes neighborhoods. Financing, architecture, planning, community relations – all this and more are in our wheelhouse. We’re agile when needed, but without compromise where it matters – a proven method for success. 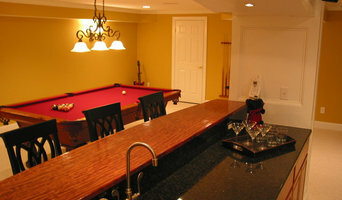 We are a boutique design build firm specializing in residential remodeling. 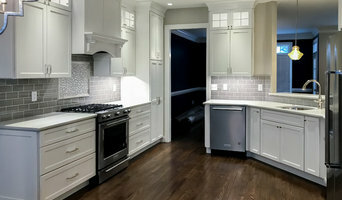 We are expert kitchen and bath designers. 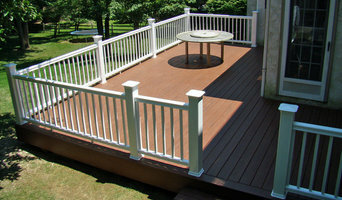 We also offer construction and whole house decorating. I'm the son and grandson of Builders. I studied Fine Arts, Design (BSID, 1992) and Architecture. 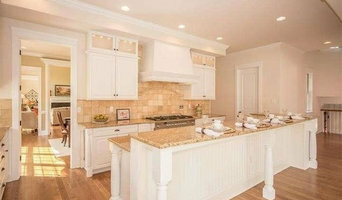 I Design and add New Living Spaces (additions) to lovely older homes. I also am quite knowledgeable regarding restoration to these older homes. K. Wolf Construction Inc. is a full service home builder specializing in custom stick built wood framed homes, as well as all larger scale phases of home improvement. We offer other Professional referrals such as Engineers, Surveyors, Attorney's, Realtors, etc.. We will help you find the perfect lot as well as design your dream home. We do it all!! Set apart by an infectious attitude of "Having fun with one of the biggest projects of life", We will help you navigate through all the issues and decisions that you will face during the design, construction and post ownership phases of your project. ODG is a friendly and personal architectural, interior design, and construction management firm. We do all jobs from the small residential renovations to the bigger commercial & government projects. When it comes to design build we pride ourselves on being a one stop shop. You have full access to all architectural design, an interior designer that will cater to your specific taste and a construction management team to make sure the project gets done the way it is designed. The architecture department uses BIM, digital 3D modeling to help our clients visualize the full project before we break ground. Our ID department does much more than interior design! 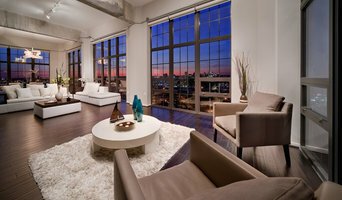 We also do spatial organization, home staging, seasonal & event decorating. If you have any questions please feel free to call us!